GX Replacement Cartridge Pack both Pre + Post fot the Kinetico Reverse Osmosis Plus Deluxe, K2 and K5 Systems. 9461 High Efficency Carbon/Sediment Pre-Filter Cartridge. 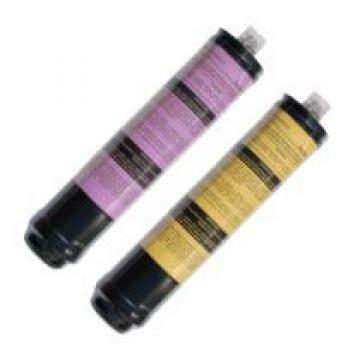 9306 Granular Activated Carbon Post Filter Cartridge.